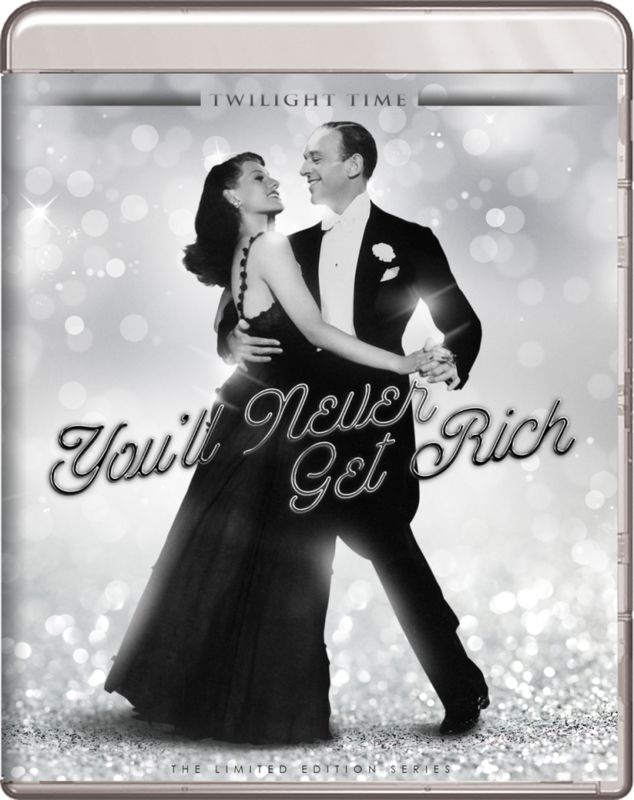 Blu-ray Review: ‘You’ll Never Get Rich’! In 1941, Columbia Pictures wanted to make a film that that was current, fun, and had A-List stars. Being the time of World War II and having the iconic actor/dancer Fred Astaire on board, it would seem like the studio had a big hit on their hands with You’ll Never Get Rich, which is a musical comedy that takes place during the war. Even though it was nominated for an Oscar for Best Song, this film doesn’t seem to be thought out or well executed on any level. 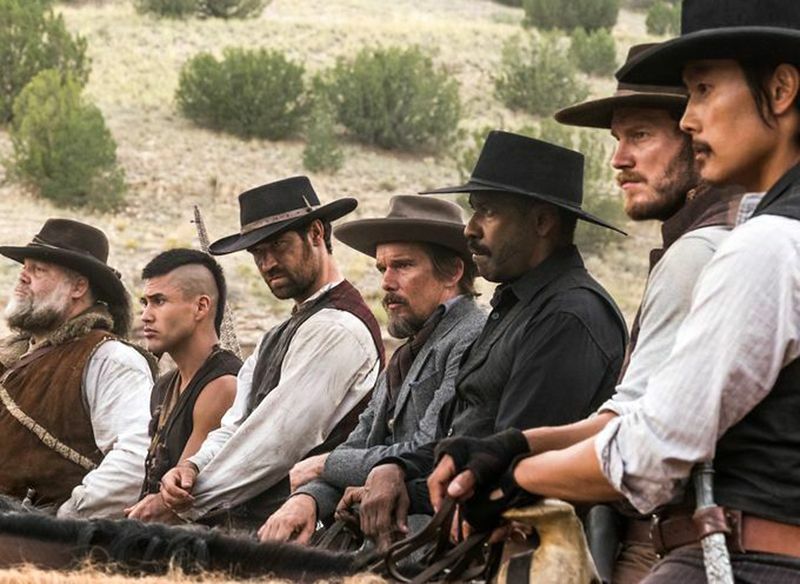 ‘The Magnificent Seven’ Trailer is Here! Last night we showed you images from the film, and today we have an awesome trailer for the remake of ‘The Magnificent Seven‘. The original came out in 1960, which was a remake of Akira Kurosawa’s ‘Seven Samurai‘. Both Kurosawa’s and John Sturges’ films are some of the better films out there in the world, so this remake has big shoes to fill. 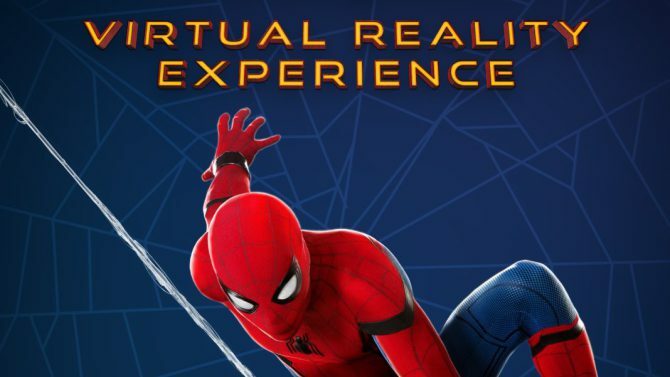 After watching the trailer, I can say it looks damn fun and what looks like to be a great take on these past classics. This is one of the films that is high on my radar, and it should be on yours too. ‘Bad Teacher 2’ Is Happening!!! Columbia Pictures thinks ‘Bad Teacher‘ is the best thing since sliced bread. 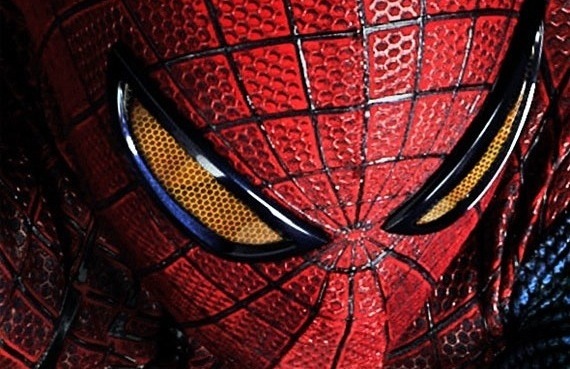 Not only are they developing a TV series based off the film, but they have just greenlit a sequel. Director Jake Kasdan will be returning as director and Cameron Diaz is currently dotting the i’s and crossing the t’s in her contract to reprise her role. It’s in her best interest to do the sequel as the first film (for some reason) made tons of money, despite it not being a good movie. 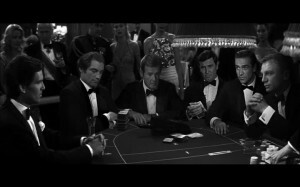 October 5th, 2012 Is Officially ‘Global James Bond Day’!!! 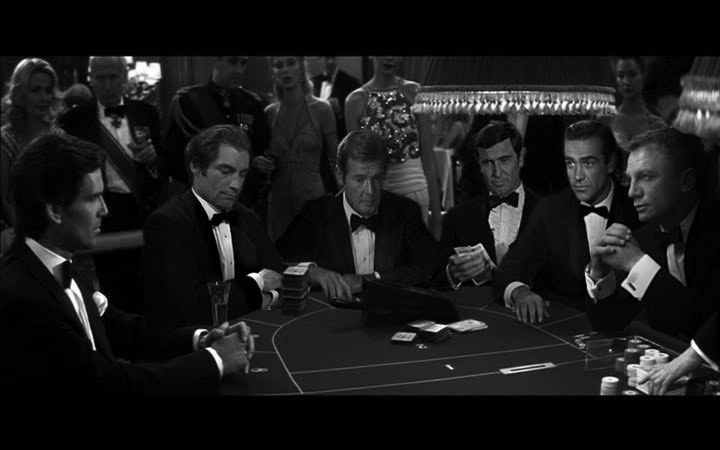 In celebration of the 50th anniversary of the James Bond film franchise on the anniversary of Dr. No, which enjoyed its world film premiere in London on October 5, 1962, and in anticipation of the worldwide release of the 23rd James Bond adventure SKYFALL™, Albert R. Broccoli’s EON Productions, Metro-Goldwyn-Mayer Studios, Sony Pictures Entertainment and Twentieth Century Fox Home Entertainment announced today that October 5, 2012 will be Global James Bond Day, a day-long series of events for Bond fans around the world. Directors Guild Awards Nominations Are In!!! 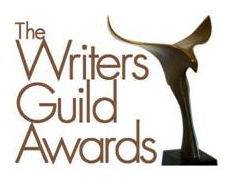 The Writers Guild Awards Nominations Are In!!! The Writers Guild of America, West (WGAW) and the Writers Guild of America, East (WGAE) have announced nominations for outstanding achievement in writing for the screen during 2011. 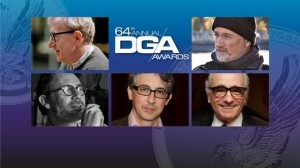 Winners will be honored at the 2012 Writers Guild Awards on Sunday, February 19, 2012, during simultaneous ceremonies in Hollywood and New York. 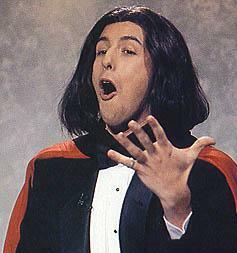 Adam Sandler to Play Dracula?!?! Sony Animation has hired Adam Sandler to lead a voice cast for their new animated project ‘Hotel Transylvania’ in which Sandler will play the famous Dracula. Kevin James, Fran Drescher, David Spade, Steve Buscemi, Molly Shannon, Cee Lo Green and Andy Samberg also have been cast. 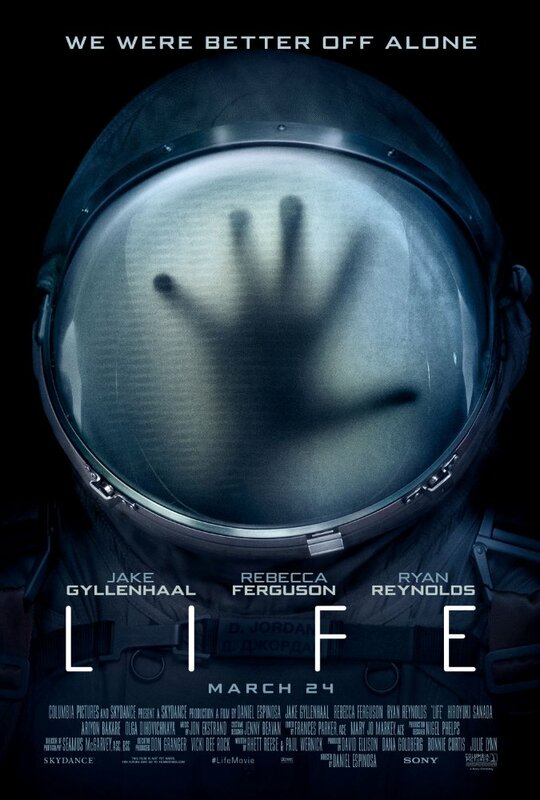 I hope for the best for this film, but I just can’t see this being good. I still haven’t had a chance to see this yet, but I have been hearing great things. 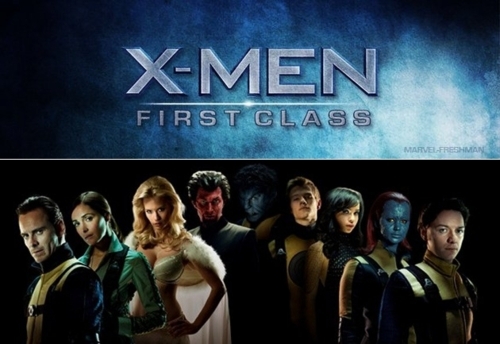 It really seems like they did this X-Men film right. If only they got director Matthew Vaughn to direct ‘X3’. 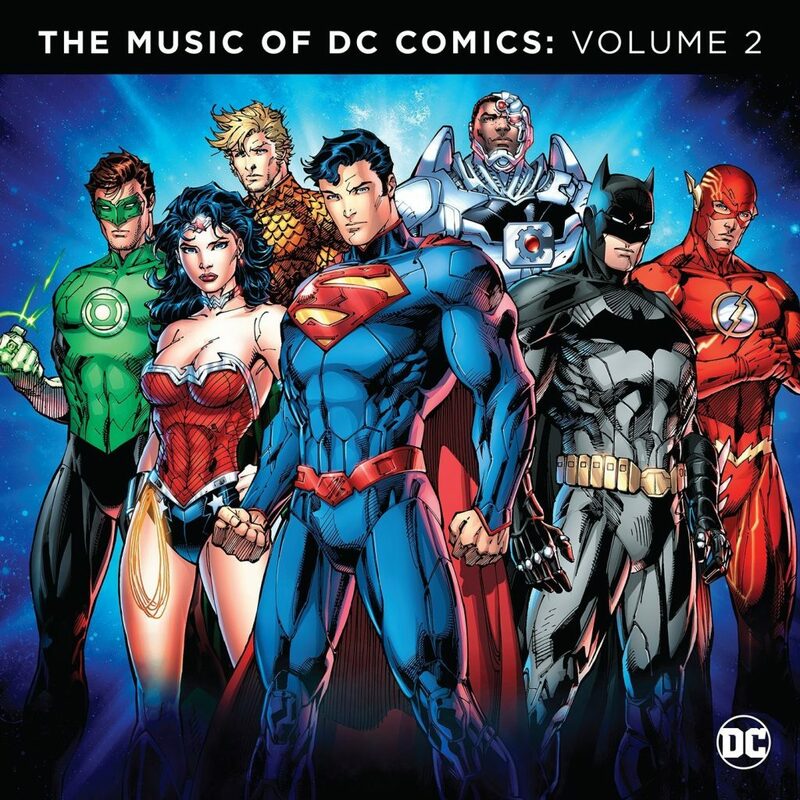 But so far, people are saying this is right at the top with the best superhero films out there and one of the most satisfying films of the year. 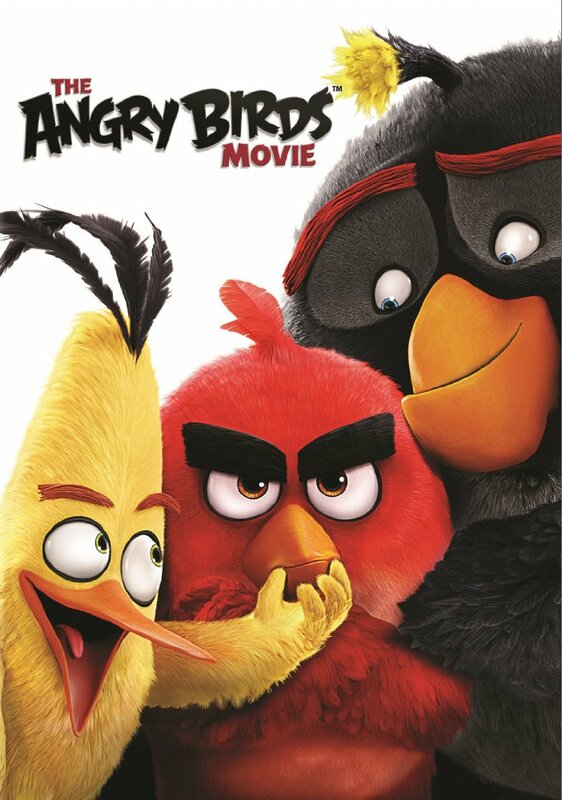 Can’t wait to see it. Enjoy FedMex’s review below.